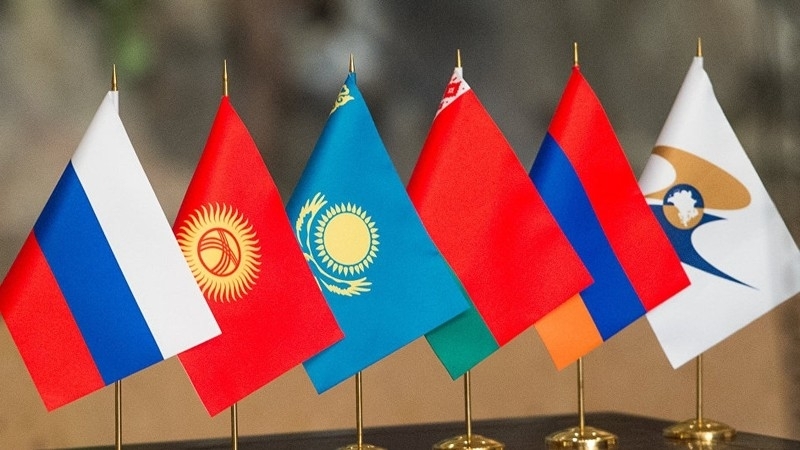 The financial regulators of the Eurasian Economic Union (EAEU) recently discussed key trends and initiatives related to the use of innovative financial technology (FinTech) to develop and promote today’s services across the EAEU. The regulators of Russia, Armenia, Belarus, Kazakhstan, and Kyrgyzstan held a Joint Payment Area Working Group meeting, which was also attended by several FinTech Association representatives who made presentations about the organization’s purpose and objectives, its core focus areas, and market participants’ joint projects with the Bank of Russia. During the meeting, the regulators expressed their willingness to continue cooperation on distributed ledger technology (DLT) as part of the cross-national financial messaging and settlement system, including the Masterchain, an ethereum blockchain platform that enables “prompt confirmation of data actuality” to a transacting customer. “The parties noted their multilateral dialogue and the exploration of joint projects was well-timed, relevant and must continue across several fields, including the development of payment areas, financial messaging with the use of distributed ledgers, remote identification, speedy payment systems, and open interface solutions,” the official release stated. EAEU financial regulators also agreed to continue joining efforts in the areas of national speedy payment system interaction, as well as in projects involving remote identification across the EEU. Earlier this month, Olga Skorobogatova, first deputy governor of central bank of Russia, revealed the central bank’s plan of using Masterchain to create a single payment space across the EAEU. Skorobogatova said Masterchain would enable member states to settle payments and transmit financial information while sidestepping current payment systems.